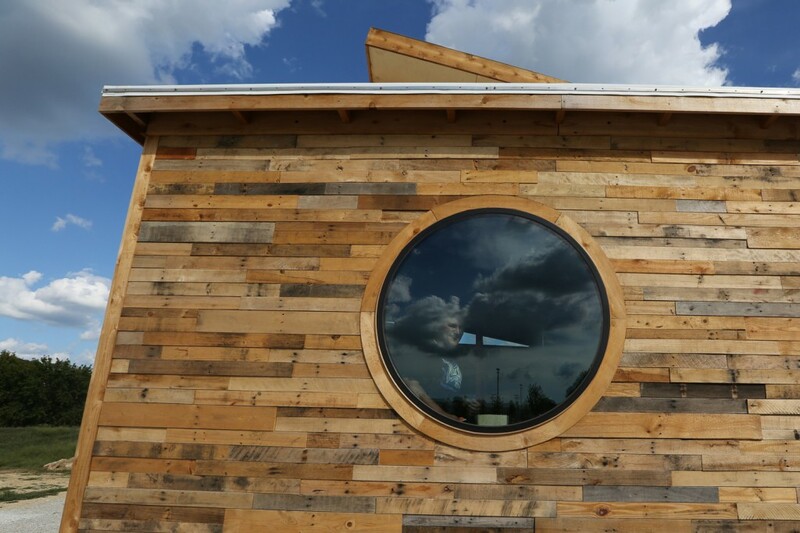 With recycled shipping pallets for siding, denim insulation, flooring fabricated from fishnets – and a home automation system managed by algorithm, the Nest Home designed and built by Missouri S&T’s Solar House Design Team is the epitome of salvaged sustainability. Pictured (left to right): Elizabeth (Nixon) Kuba, CerE’10, Michael Kuba, MetE’10, Bradley Tissi, ME’09, and Milton Murry, EE’64, MS EE’80. 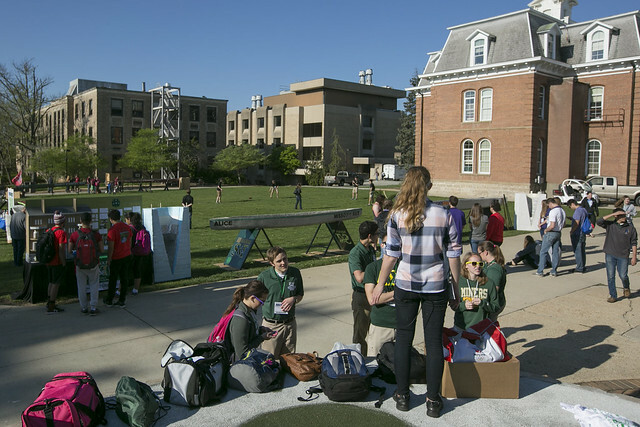 It isn’t every day that a Mars rover shows up at an alumni event in downtown St. Louis. 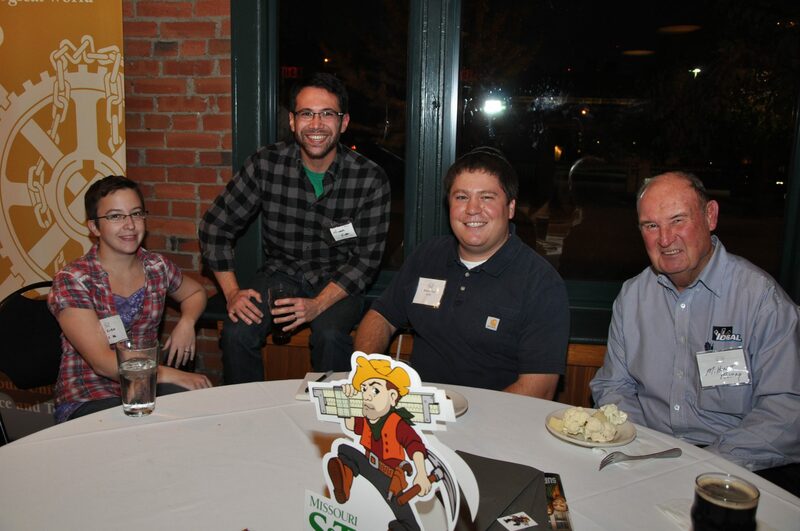 But that’s exactly what happened when members of Miners by Design – and students, faculty and staff from Missouri S&T’s Kummer Student Design Center – gathered with young alumni in the St. Louis area on Oct. 30 at the Schlafly Tap Room. Dr. Chris Ramsay, MetE’83, MS MetE’85, director of the Student Design and Experiential Learning Center, shop operations manager Richard Dalton, and outreach manager Bob Phelan shared how the members of Miners by Design are partnering with student design teams to provide expertise and financial support. 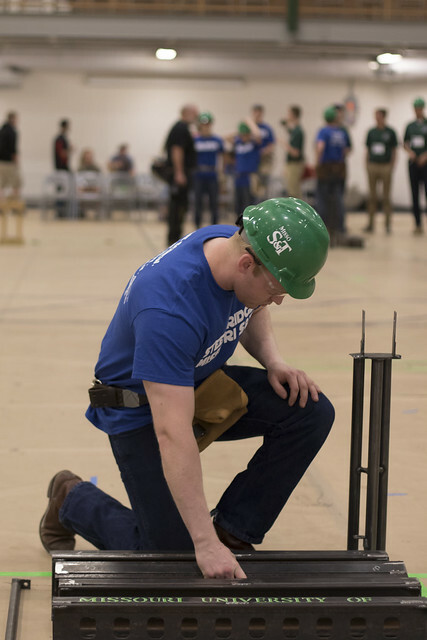 But the star of the evening was the little crawler “Akers,” named for Missouri S&T’s first astronaut, Tom Akers, Math’73, MS Math’75. After all, how often does a Mars rover enjoy a pub crawl?